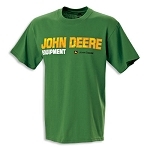 Welcome to John Deere clothing central. 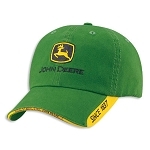 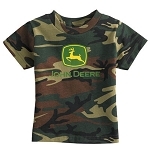 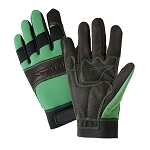 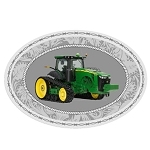 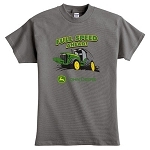 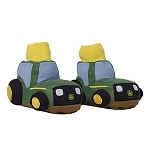 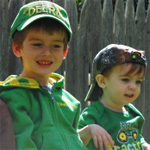 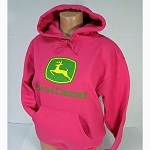 John Deere clothing is all the rage and we at GreenFunStore have one of the largest selections of John Deere clothing anywhere. 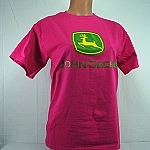 From John Deere clothing for infants to the John Deere Pink collection and everything in between, you have come to the right place.